The NFIP Program is available in all states. Unlike many other carriers that write Flood Insurance through FEMA/NFIP on a Write Your Own (WYO) policy, our carrier services all aspects of the program internally, not through a Third-Party Administrator (TPA). 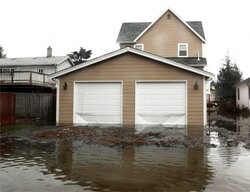 Grandfathering is the Most Overlooked Optional Rating on the National Flood Insurance Program. Banks and Mortgage companies may require limits that exceed those offered through the NFIP policy. In addition, in many cases the Insured's properties exceed the NFIP policy limits. 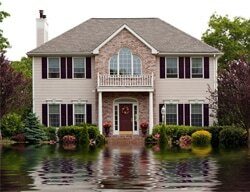 ​The Flood insurance Program offered through Cluett varies by state, minimum premium, eligible classes, and modification factor or by loss ratio. The underwriters at Cluett review each submission to match program eligibility and provide a quote(s) when available. Please contact our Underwriting Department for questions or information on all available programs. 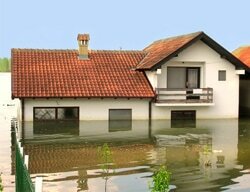 Acord Applications for the Flood insurance Program are available to download and print.